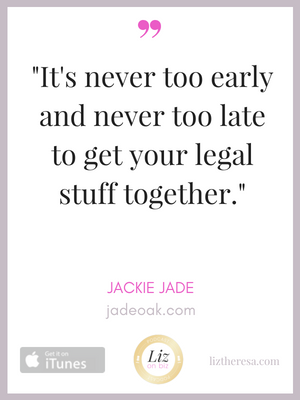 Jackie Jade started blogging nearly 6 years and has been a licensed attorney in Pennsylvania for 8 years. 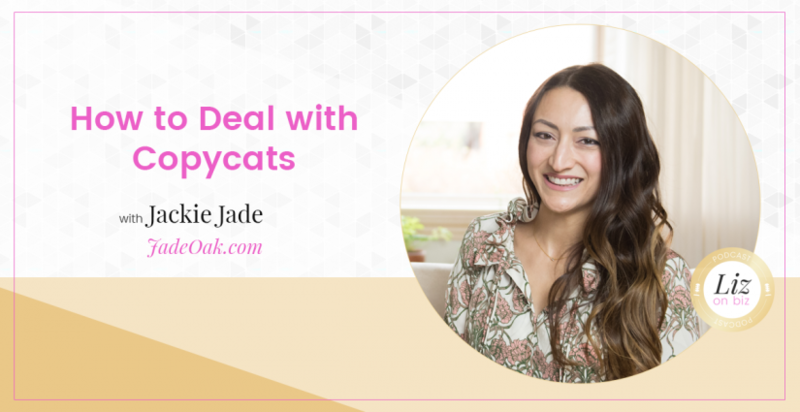 Jackie started her blog, Jade and Oak, as a creative outlet when she was working full-time as a litigator. 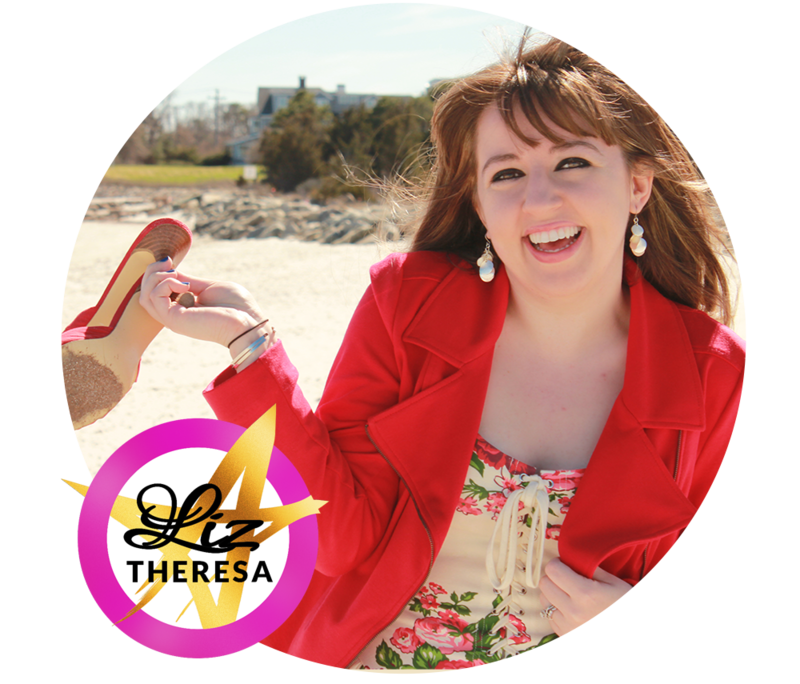 She now helps bloggers and small business owners make sure that they are keeping everything legal, all while working her day job. When she isn’t working, Jackie enjoys spending time with her husband and their two pugs, taking ballet classes and traveling. Happy news! Jackie is expecting her first baby this November.